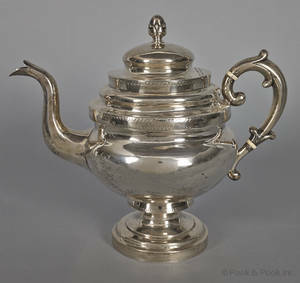 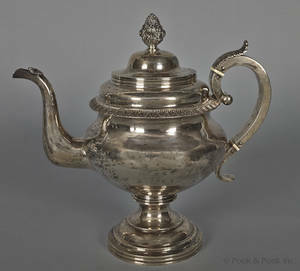 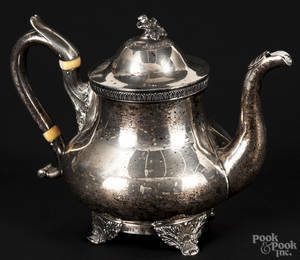 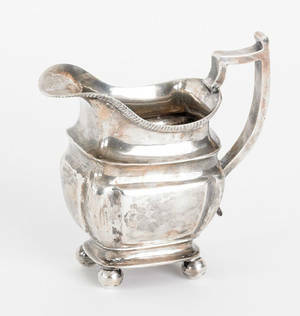 Realized price for Philadelphia coin silver teapot, ca. 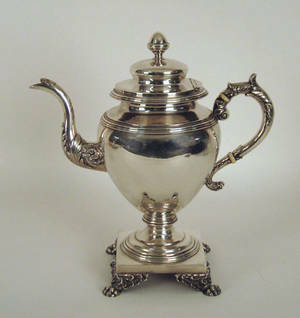 Philadelphia coin silver teapot, ca. 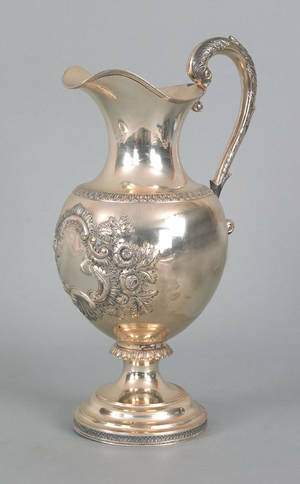 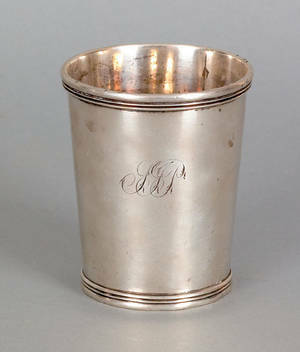 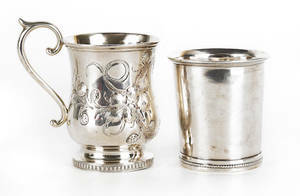 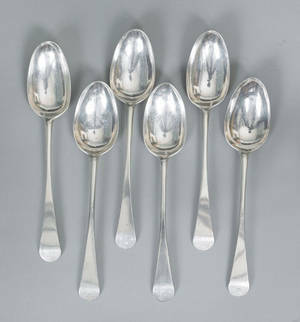 1835 , by Bailey and Kitchen, 12" h., approx. 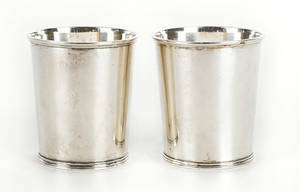 51.5 troy oz.